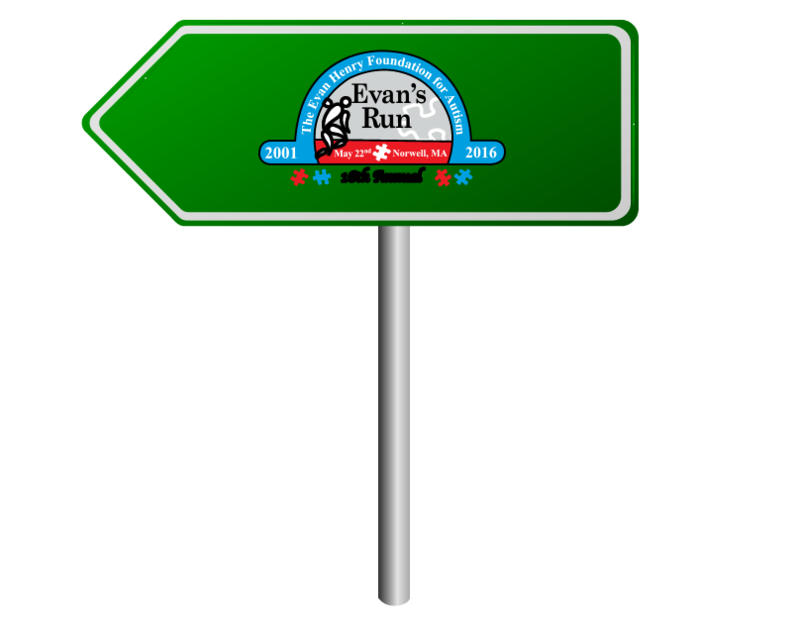 Every registered runner with get an Evan’s Run, gender specific, tech T-Shirt! 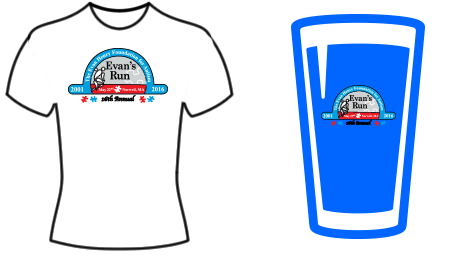 Register before midnight on March 29th to receive your Evan’s Run Pint Glass! Enjoy our post race party at The Tinker’s Son in Norwell Center. Take Route 3 South to exit 13. Take a left at the end of the ramp onto Route 53. Take a right at first set of lights onto Route 123. Proceed for .5 miles and turn right onto South Street. Norwell High School entrance will be on your right. Take Route 3 North to exit 13. Take a right at the end of the ramp onto Route 53. Take a right at first set of lights onto Route 123. Proceed for .5 miles and turn right onto South Street. Norwell High School entrance will be on your right. 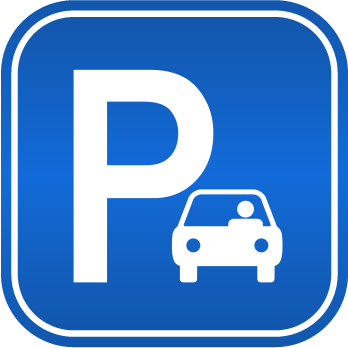 Parking will be available at Norwell High School on a first-come, first-serve basis. 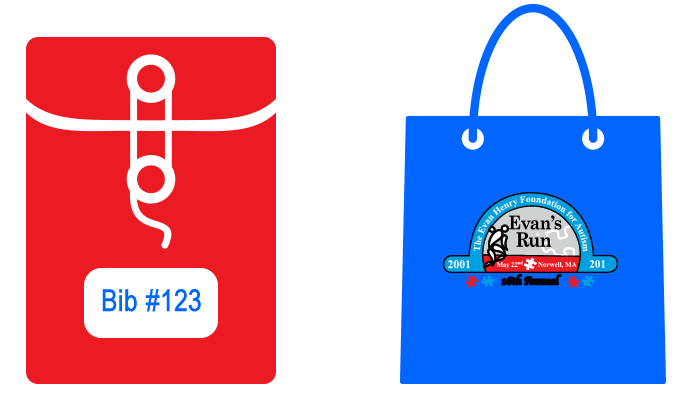 Since this is a point to point 5K Run, we will be offering a participant baggage check on race morning. You will have to option to drop your goodies at our baggage check tent, and once the race starts, we will drive everything to the finish to meet you!